Makers of alt-fuel cars and the government love to create colorful images for how much gasoline the vehicles save and General Motors came up with one today: It says Chevy Volt owners collectively have saved a supertanker’s worth of gas since the extended-range plug-in went on sale. That would be about 2.1 million gallons of gas, based on Volt owners driving more than 40 million miles on electricity alone (GM should know, since it monitors the operation of all Volts through their OnStar connection). 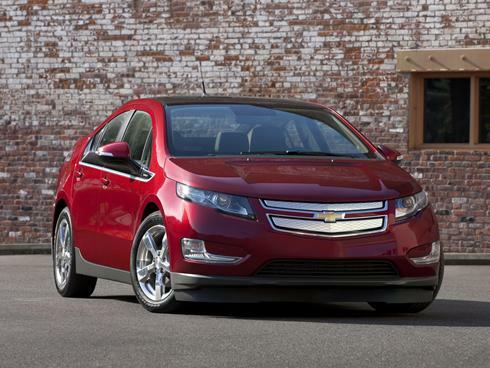 The Volt can go about 35 miles on the plug-in charge before the gas engine kicks in. Based on the OnStar monitoring, Chevy says Volts are being driven about 60% of their miles electric-only, so they’ve also gone about 27 million miles using gasoline. 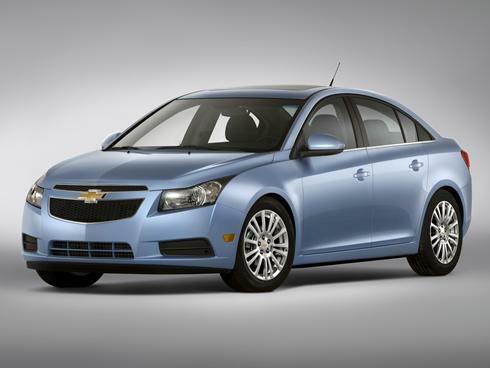 Chevy is keeping a running tally of the use on its website here. “With each click of the odometer, Chevrolet Volt owners are measuring their contribution to reducing America’s dependence on foreign oil and to preserving the environment,” Cristi Landy, Volt marketing director, said in a statement, adding that they saved about $8 million at the pump, minus the cost of the electricity. And therein lie both the virtues of the car — and the rub, at least for folks of average means. The $8 million will offset the about $535 million owners collectively spent to buy the 13,374 of the $40,000 Volts GM sold from roll out through April this year (plus the cost of chargers in their garages). That’s not a knock on the high-tech, innovative Volt — just on the economics. Unless the price premium for plug-in EVs — driven primarily by the $10,000 to $15,000 current cost for a battery with the kilowatt-hours needed for an electric car — they’ll remain halo cars for carmakers and ecologically virtuous, well-to-do buyers. Previous Post Chevrolet Honors America’s Military! May is National Military Appriciation Month.